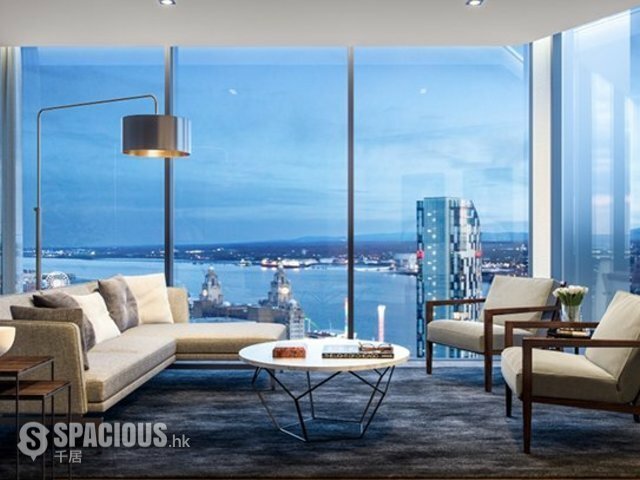 Tallest Tower of Liverpool, fully furnished luxurious units available on demand. Union Place is the perfect fusion of city and sanctuary – quick and easy access to central London yet in close proximity to the peace and serenity of the surrounding Berkshire countryside. Located in the heart of the bustling town of Slough, itself just 17 minutes away from central London, comes Union Place – a unique collection of modern apartments and penthouses, all designed around a landscaped courtyard.